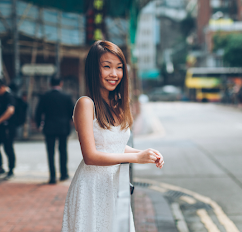 Time is wisdom, but time also robs us from our youth and beauty. 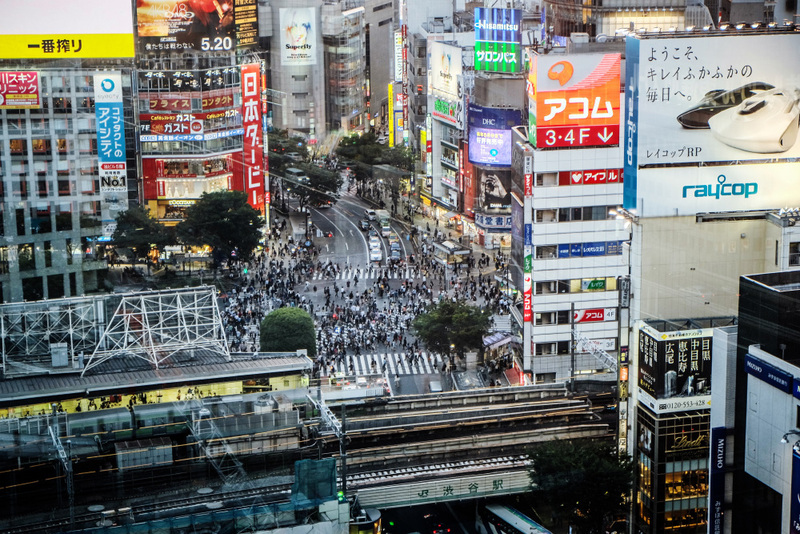 Everyone needs wisdom to overcome fear and challenges in life. As we accumulate our wisdom, youth and beauty needs to be protected so that time does not take it all away. Thanks to the kind people at THESKINCONCEPT, I was treated to embark on a new journey with a brand new product - Miracle Snail Cream! When I first heard of it, to be honest, I was quite skeptical of using it. Like SNAIL?!? 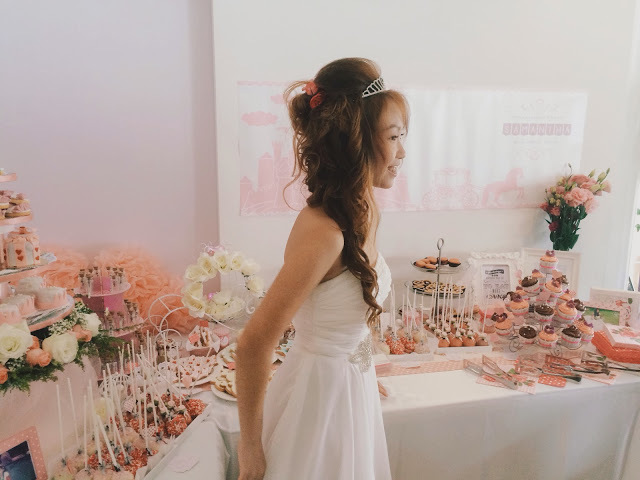 But obviously, curiosity took over me, mind over matter, and I'm glad it did. Based on Science (a subject sadly I fail at), the truth is that snails and humans share many of the same skin elements. The parity between collagen andelastin in the skin matrix of snails is almost equal to that of humans. When snails face adversity, they biologically generate a serum called 'mucin' which contain antioxidants, anti-inflammatories, immune modulators, peptides, enzymes, and cell-communicating ingredients. 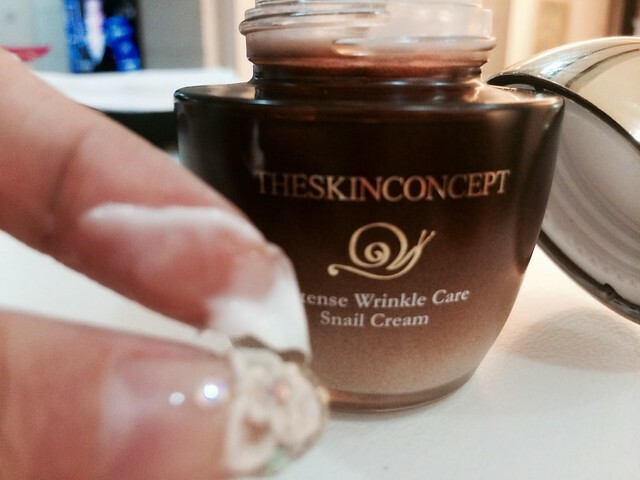 This is the principle component in THESKINCONCEPT's Miracle Snail Cream. 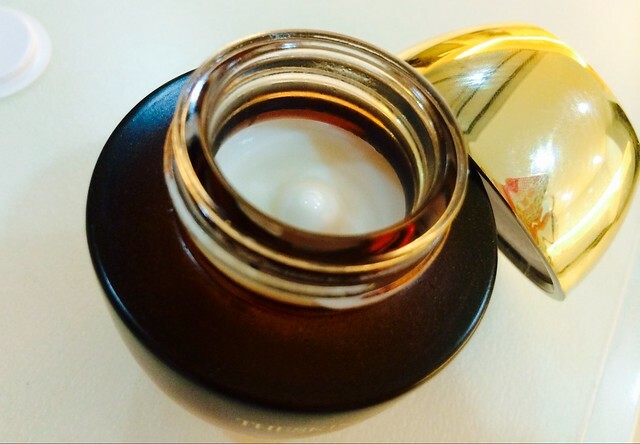 Miracle Snail Cream used as a moisturizing primer is the perfect way to achieve flawless-looking skin. Prevent wrinkles and pigmentation from forming on skin with the Snail Mucin formula to achieve smooth, youthful looking skin. 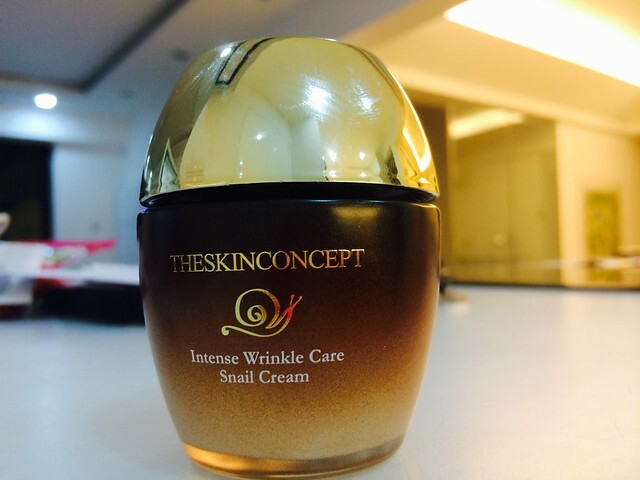 The Miracle Snail Cream is infused with Nacinamide from Whitening and Adenosine from added elasticity, giving a younger look without clogging the pores. 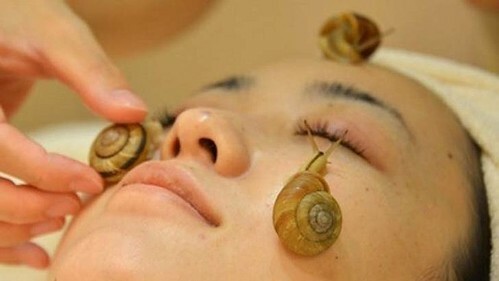 Snail Mucin is known to have healing properties and amazing moisturizing capabilities. The Snail Cream smoothes out the surface of the skin, allowing foundation to glide on smoothly and evenly, extending the wear of your foundation or use it as your moisturizer at night for nourishment. The diagram below explains it better! Well, a picture always speaks a thousand words! Miracle Snail Cream grants us 3 wishes - Repair, Remove, Renew to protect our aging skin from time. Scoop a pea size amount of moisturizer into the palm of your hand. Rub your palms together, warming up the moisturizer and spreading it between your palms. Start with your cheeks and then spread the moisturizer gently to your forehead and nose and lastly the chin in a uplifting motion. Wait until it is absorbed into skin and apply your makeup. 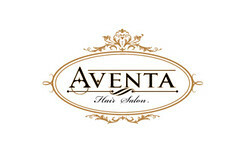 To lengthen the benefit, re-apply over the desired area after removing makeup. My personal take on this product? I am amazed at the results of this snail cream! Don't worry at all, no snail residues nor smell! hahaha, oh and what I love most about it is its smell and texture of the cream! Has this super floral-refreshing smell which makes me want more each time. Another thing is that this cream is suitable for all skin types, so it can be shared around the household and anyone of any age can use it! :D Cheers! "Miracles Happen To Those Who Believe In Them"